The Crowley Party is hosting a Virtual Blogging Party. So how does this work? Read below! I included the original post on what it is and how you can participate in this! 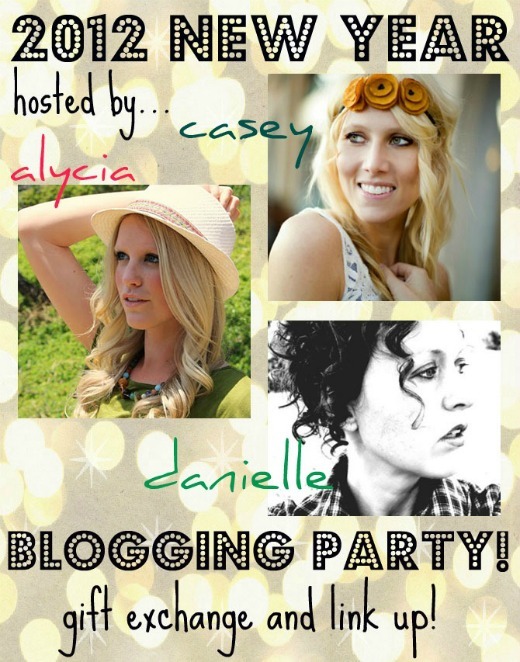 2012 New Year Blogging Party! &what kind of party would it be if there were not gifts involved? Oh and here is a button if you guys want to spread the word on your blogs! *just copy and past this code into an html widget on your blog! I hope you join me in participating in this! I agree, its a great way to meet other bloggers and make new friends!